Brazil elections: Is democracy itself on the ballot? 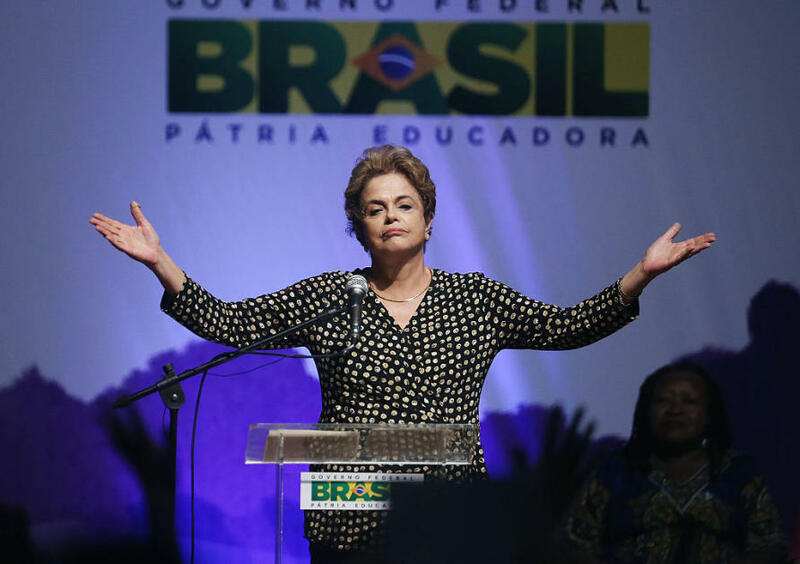 The background to these elections is the so-called ‘soft coup’ in August 2016 that ousted President Dilma Rousseff from the Worker’s Party (PT) - that elevated her coalition partner and Vice President Michel Temer from the Brazilian Democratic Movement (MDB) to the Presidency. The justification to impeach President Rousseff was controversial and some considered it an attempt to end corruption investigations that had ensnared powerful members of Brazil’s political class. Due to his controversial rise to the Presidency and his deeply resented austerity measures, President Temer’s government is the most unpopular since Brazil’s return to democracy in 1985, with 82 per cent of the population rating it as “very bad” or “bad”. Popular unrest has been recurrent. In late May, truck drivers went on a nationwide strike over fuel prices that ground the country to halt. Leading the polls is Jair Bolsonaro of the Social Liberal Party (PSL), a former military far-right congressman who has a reputation for making homophobic comments, claiming to be a crusader against communism, insulting women and minorities, as well as praising torturers and the military dictatorship that ruled Brazil from the 1960s to the 1980s. 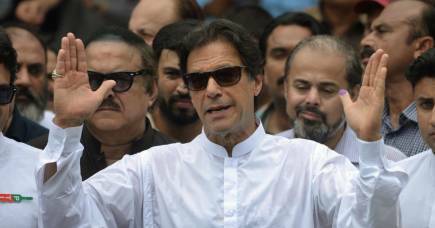 Can Prime Minister Khan really deliver a 'new' Pakistan? His platform includes combatting crime and recovering economic growth by weakening gun restrictions, militarising schools and privatising all state firms and utilities. 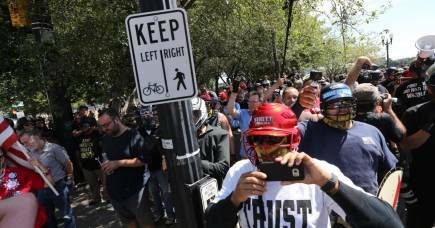 Although comparisons to Donald Trump are not uncommon, the more obvious parallel is to controversial Philippine President Rodrigo Duterte and his brand of populist, misogynist and belligerent politics. He is likely to win the first round on October 7, and is in with a shot in the run-off to decide the presidency three weeks later. One prominent candidate will not be on the ballot this October. The still very popular former President Lula, who led the country between 2002 and 2010, was controversially imprisoned earlier this year and barred from running. 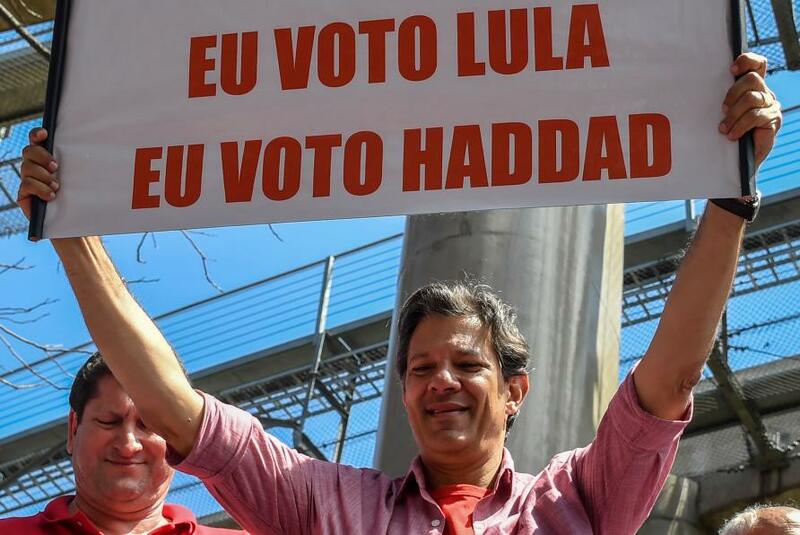 The party will attempt to associate Haddad with Lula, who before being excluded from surveys was polling at 39 per cent per cent, despite being in prison – far higher than any other candidate. Close behind is Ciro Gomes, a centre-left developmentalist from the Democratic Labour Party (PDT), and Marina Silva, an environmentalist and former Worker’s Party Senator now in the Sustainability Party (REDE). While Gomes has been able to attract left-leaning voters weary of the Worker’s Party - splitting the left - Silva has appealed to more liberal-leaning voters who do not sympathise with any of the major parties. 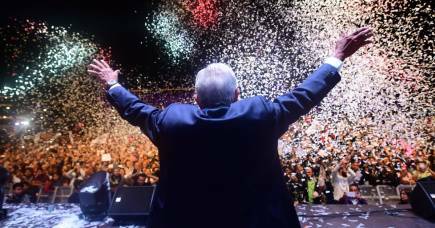 Mexicans voted overwhelmingly for change. Will they get it? Despite securing the support of a broad coalition of smaller parties and campaigning for longer periods than any other candidate on TV, the Brazilian Social Democracy Party’s Geraldo Alckmin has been lagging behind in the polls. 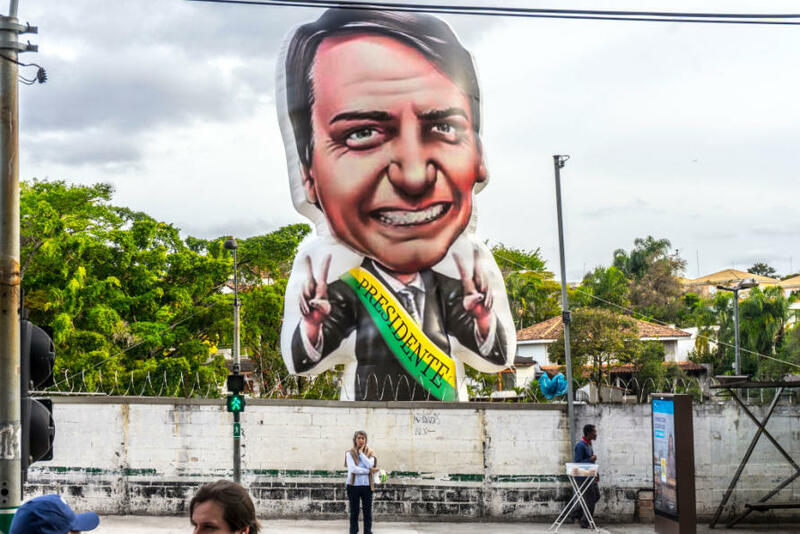 His sheer lack of charisma and his party’s association with Temer’s government have dismayed voters, making a showdown between the two major parties in the second round improbable. More than any other issue, however, it is democracy itself which is at stake in these elections. The last four years of Brazilian politics have been marked by mounting polarisation, intolerance and unprecedented levels of violence since the return to democracy in the 1980s. 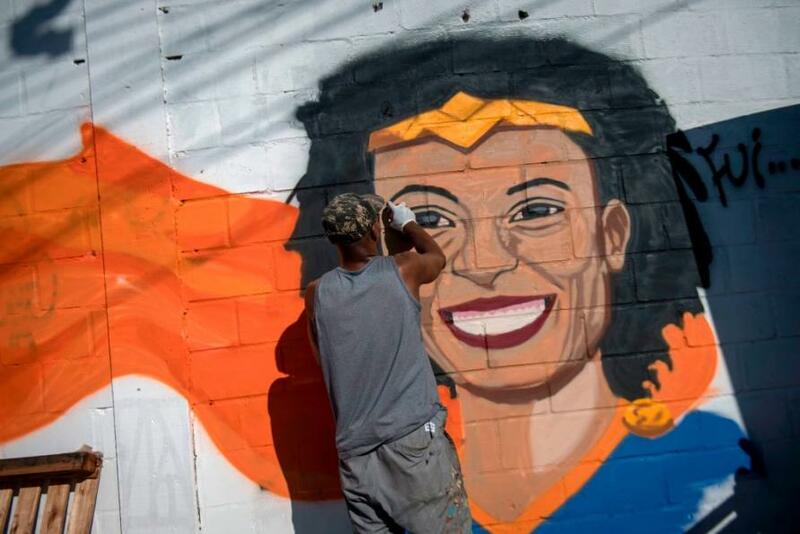 The assassination of LGBTQ people is at an all-time high and the murder of Marielle Franco, a vocal feminist and rising political leader of marginalised communities in Rio, remains unexplained. With Bolsonaro throwing the electoral process itself into doubt, showing little regard for human rights and with army generals, including his vice-presidential running mate, threatening military intervention - Brazilian democracy faces its biggest challenge in recent history. Australia’s long boom in property prices has run into an affordability crisis raising urgent policy questions in an election year.